Three Southeast Asians who appeared in a 2016 Islamic State video showing the beheading of a captive were added to the US Treasury’s sanctions blacklist Friday. The Treasury said Malaysian Mohamad Rafi Udin, Indonesian Mohammed Karim Yusop Faiz and Filipino Mohammad Reza Lahaman Kiram all took part in the June 2016 video made in Syria in which Islamic State members execute a prisoner. Sigal Mandelker, Treasury under secretary for terrorism and financial intelligence, said the video was "part of a propaganda campaign to attract radicals to join militant terrorist groups in Southeast Asia." Udin, 52, is a well-known Malaysian militant, having been detained in 2003-2006 for his association with the radical Islamist group Jemaah Islamiyah. 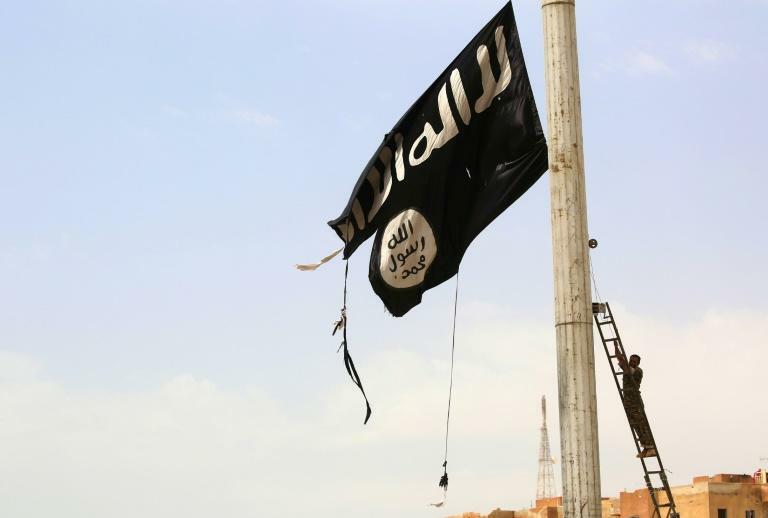 As of last November, he was believed to be the seniormost Malaysian in the Islamic State in Syria, the Treasury said. Faiz, 49, was imprisoned in the Philippines for nine years on explosives and weapons charges. After being released he traveled to Syria in 2014 and joined Islamic State. Kiram, 28, is believed to be responsible for the bombing a bus in Zamboanga, Philippines in 2012. He was still in Syria fighting for Islamic State as of January 2017, the Treasury said.